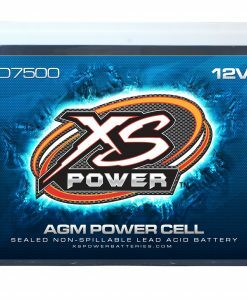 Don’t let the small size and weight of XS Power batteries fool you. 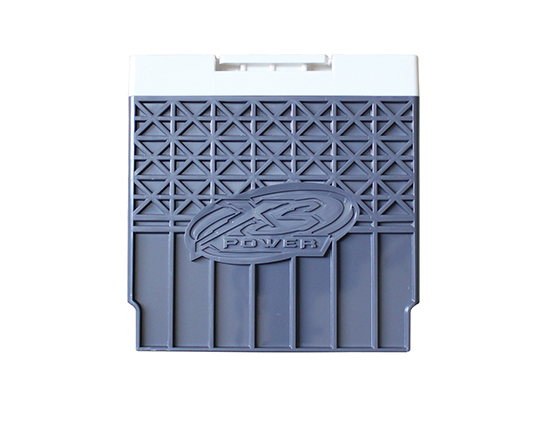 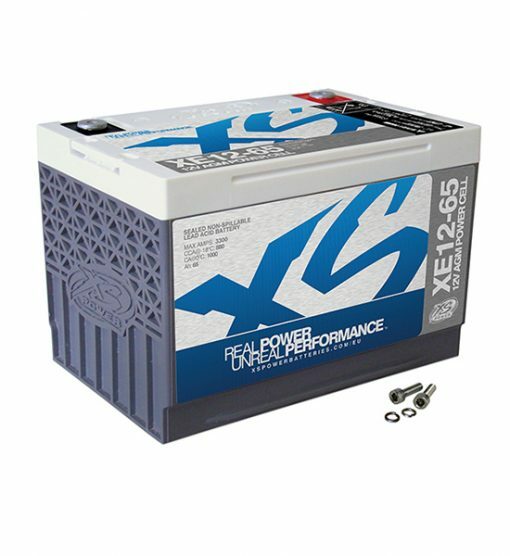 The cranking power of XS Power Batteries can be two to three times the power of a flooded battery of equal size. 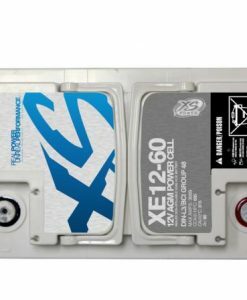 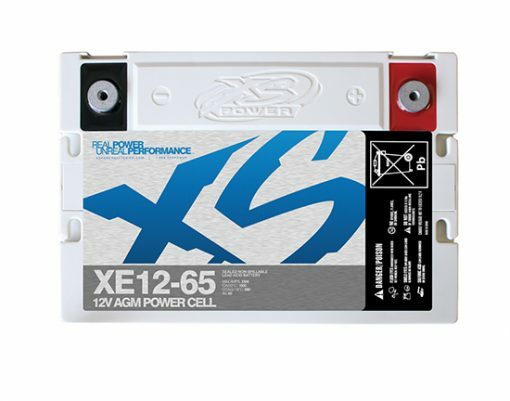 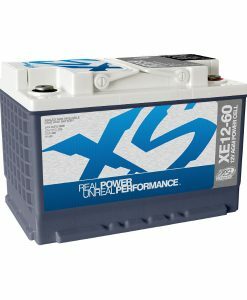 Take for example the XS Power Battery XE12, it will often out-perform and last longer than the bigger battery that comes original equipment on a new car. 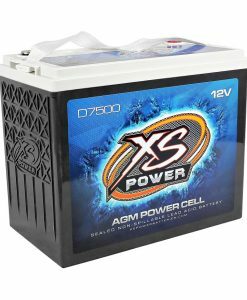 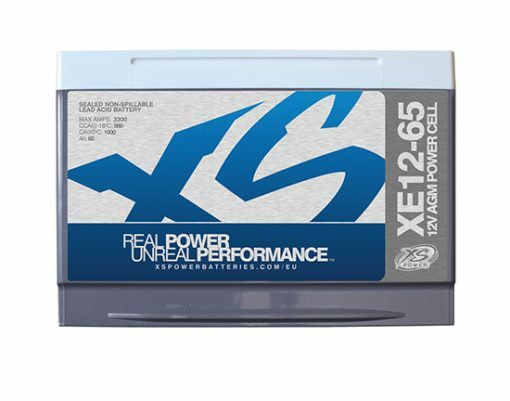 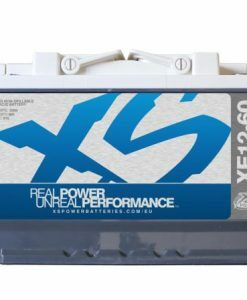 This makes XS Power the ideal battery for race cars, street rods, daily drivers and audio cars. 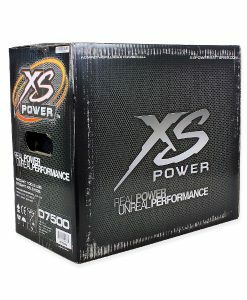 Free delivery is available to UK mainland addresses http://www.maqtra.com/?p=best-thesis-proposal-jijo-907 follow link ONLY and excludes addresses in the Scottish Highlands & Islands and Northern Ireland. 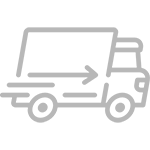 Free delivery is applicable to orders over £50.00 (inc vat) literature review of performance management system ONLY. 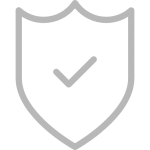 follow site This offer doesn’t necessarily mean your goods will be sent on a courier next day service. 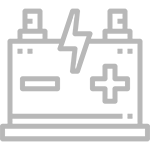 However assuming the weight exceeds 2kg your goods are usually sent via courier (Interlink Express).